4.25 acres located North and West of Nanton offering a 1255 sq.ft 2 bedroom bungalow that has stucco siding, metal roof, vinyl planking flooring in the kitchen, dining area and bathroom and 2 spacious bedrooms. The master bedroom likely was 2 bedrooms at one time. The bathroom has been renovated and has tons of linen storage. There is a full basement with walk up access. The acreage has a small fenced off area for a yard and a 20'5 x 22'5 detached garage. The acreage is being sold "As Is", the current owners have never lived in the home. You won't find a cheaper acreage in the area! Home for sale at 292002 Twp Road 164 Rural Willow Creek M.D., Alberts T0L 1R0. 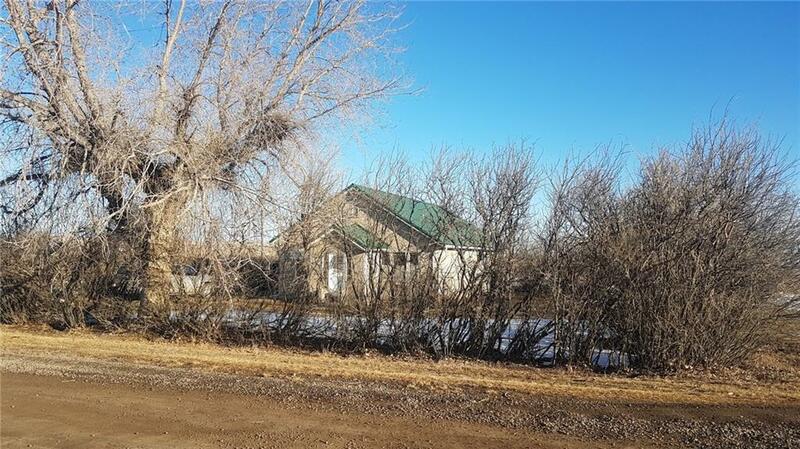 Description: The home at 292002 Twp Road 164 Rural Willow Creek M.D., Alberta T0L 1R0 with the MLS® Number C4235507 is currently listed at $250,000.